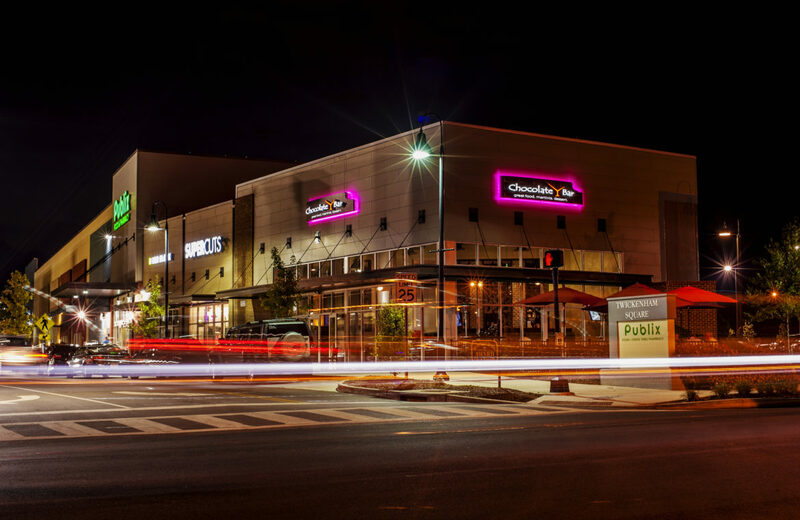 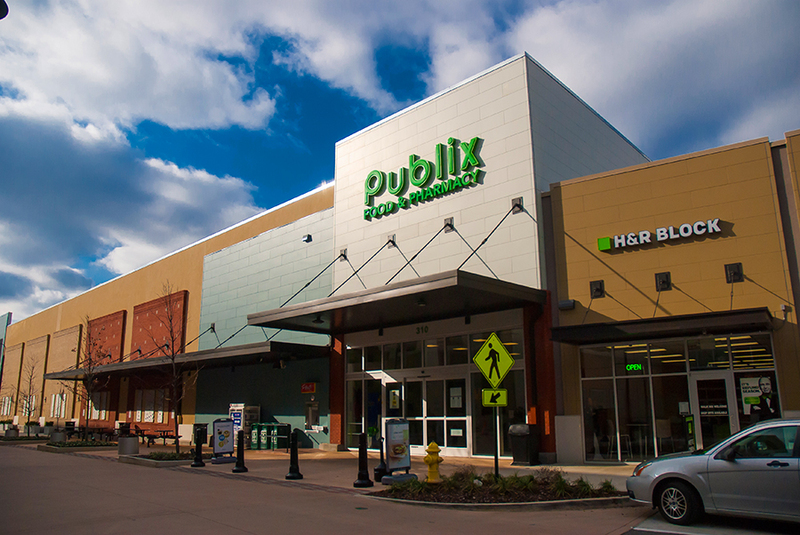 Twickenham Square is an upscale, mix-use development featuring 56,000 SF of retail space anchored by Publix Supermarket. 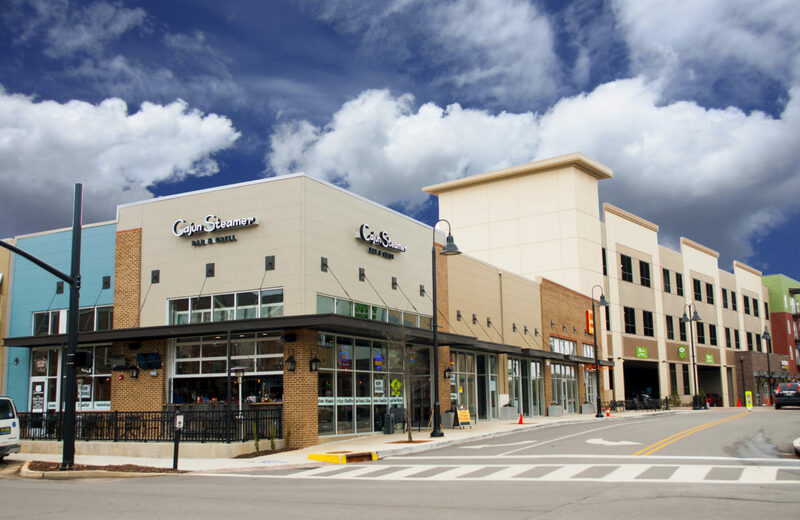 The center also includes a Homewood Suites, 243 luxury apartments, a five-story 110,000 SF medical office building and a free city parking garage. 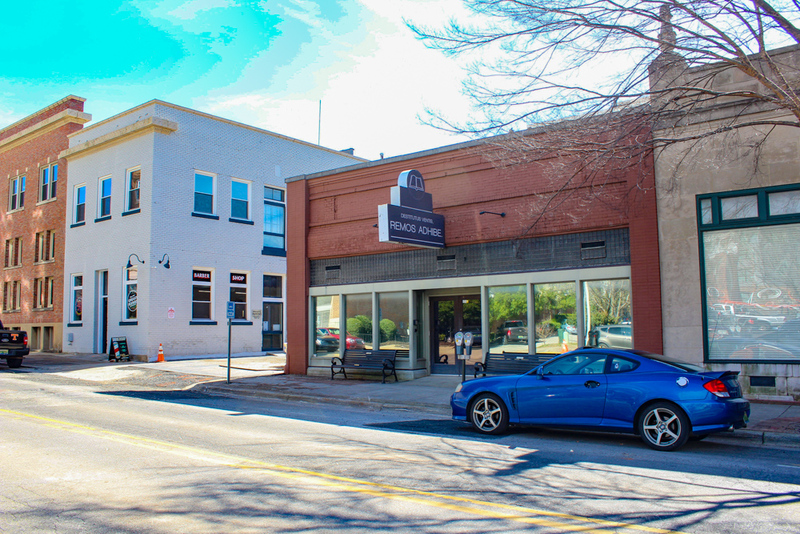 Centrally located less than a mile from Downtown Huntsville. 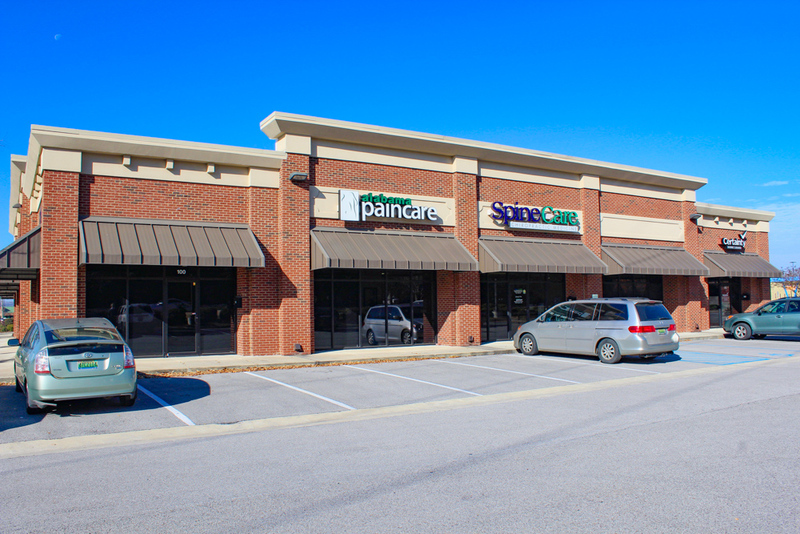 Within walking distance of Huntsville Hospital which has a daily foot traffic of over 20,000 people including employees and patients. 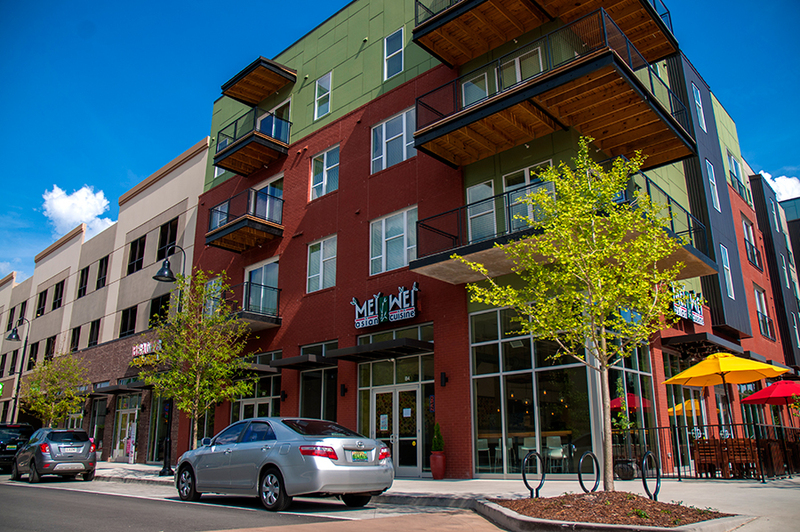 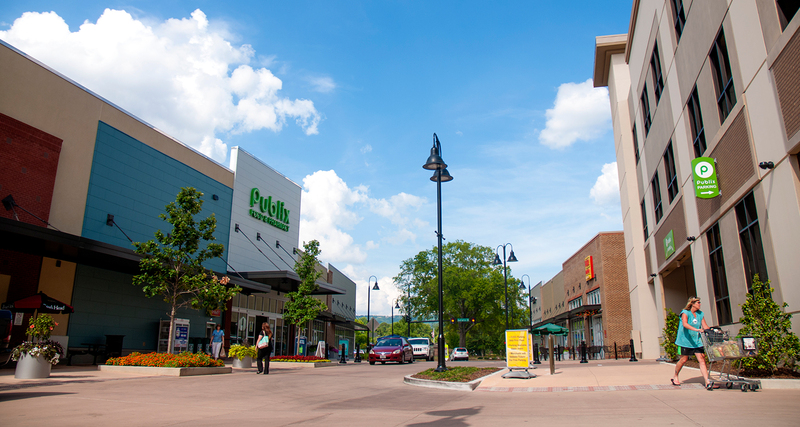 Great co-tenancy and foot traffic driven by several brand new restaurants and Huntsville’s main downtown grocery store Publix. 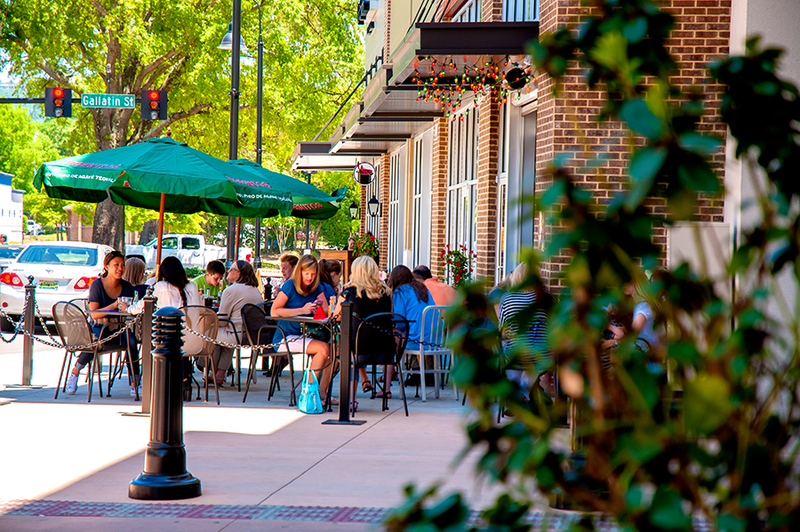 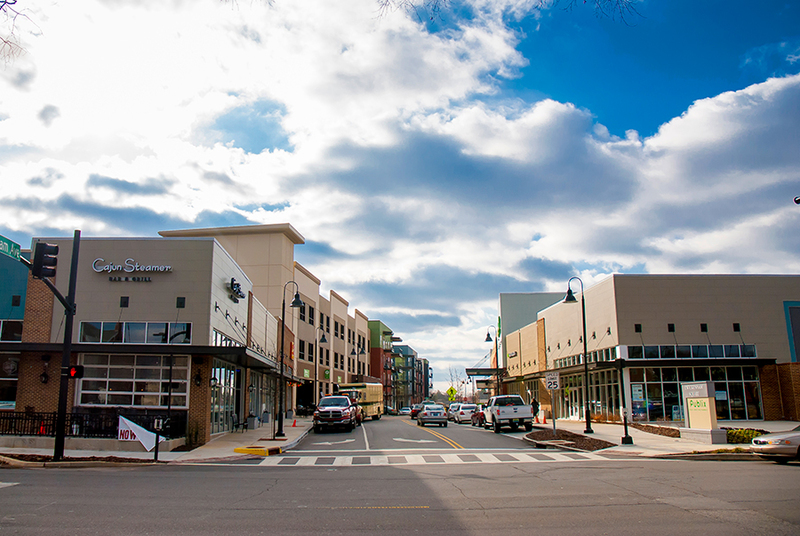 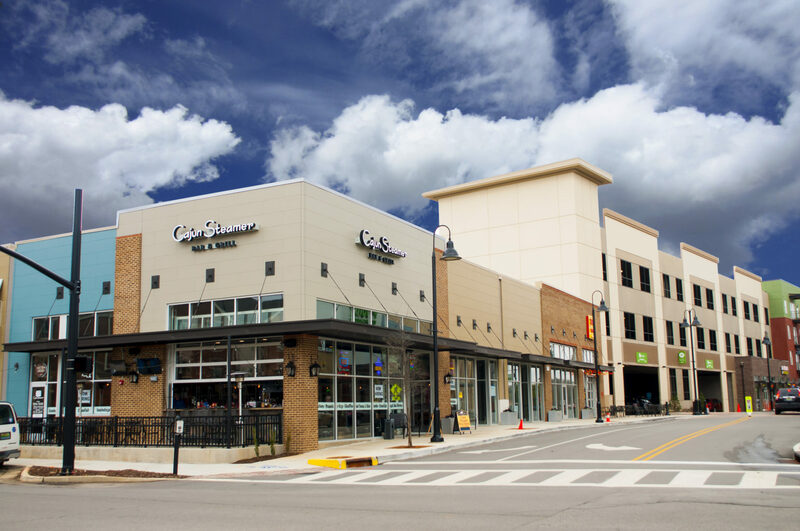 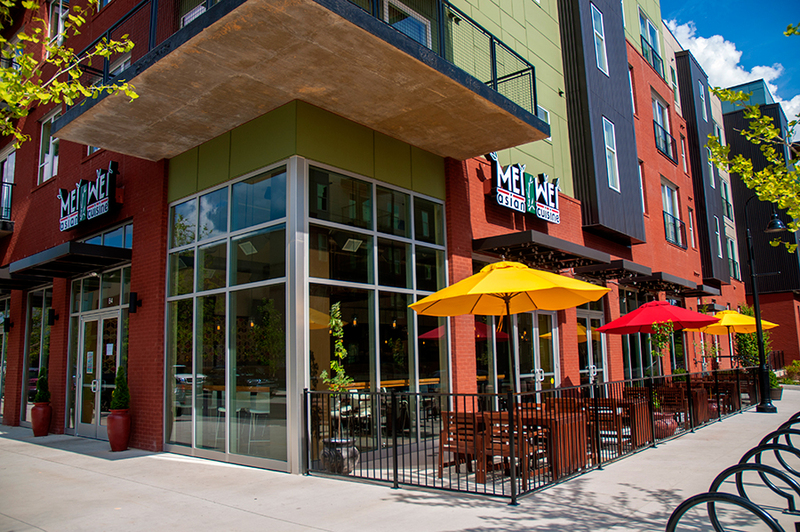 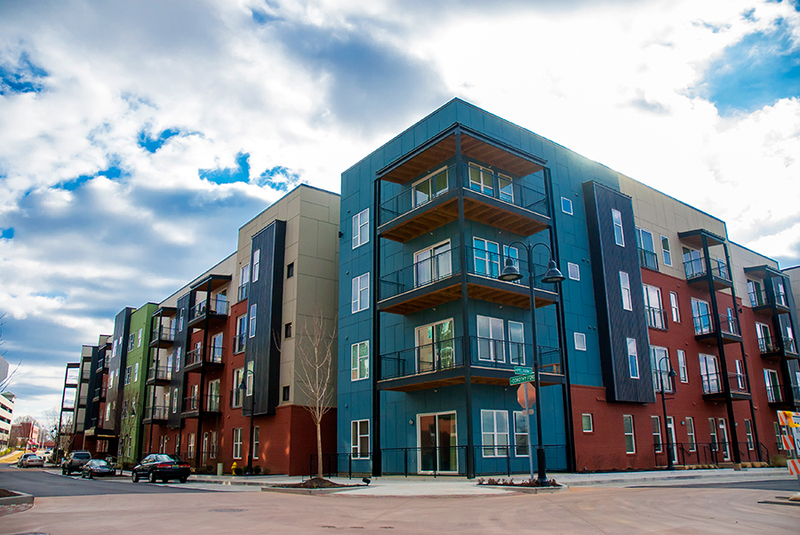 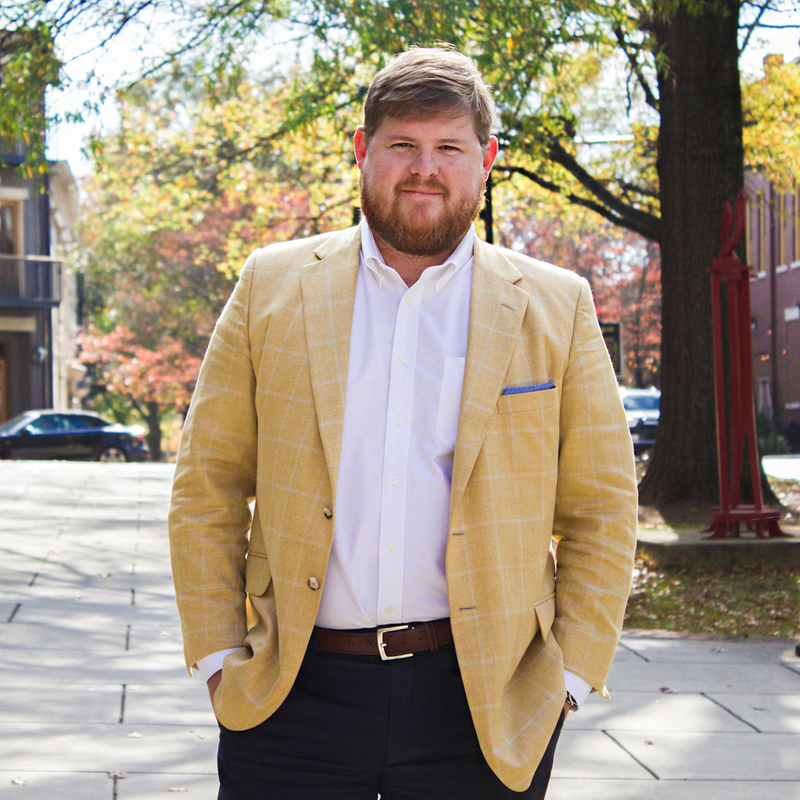 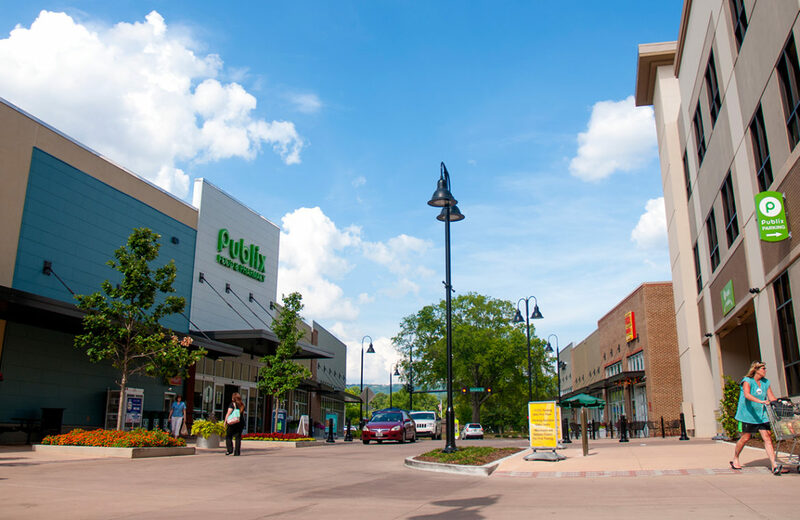 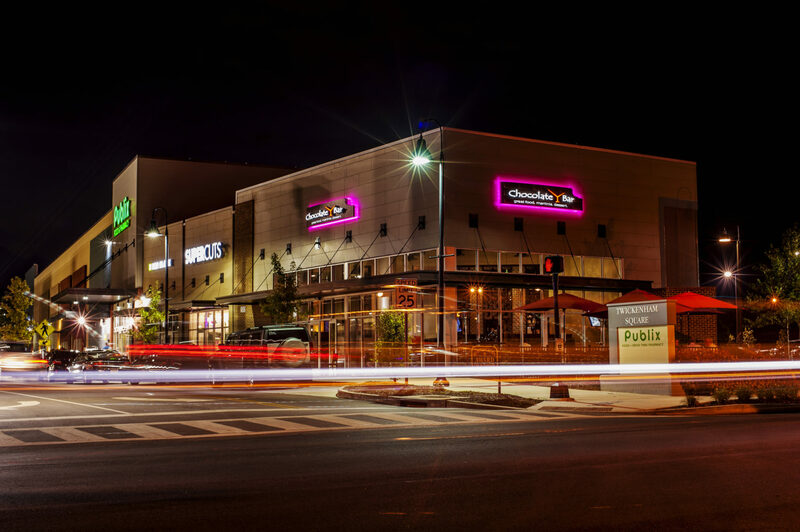 The Downtown Huntsville area has an average household income of over $90,000 within a .75 mile radius of the site, millennials making up the overwhelming majority of that population.